A New Treatment That Can Make Paralyzed Body Move Again? Paralysis is usually caused by stroke and trauma, particularly damage to the spinal cord, nerve injury, or brain hemorrhage. Certain diseases like multiple sclerosis and Bell's palsy may also cause paralysis. If rehabilitation treatment is done immediately after the onset of paralysis, you can expect greater chance of recovery especially from paralysis of both the arms and legs. However, if the body remains paralyzed after six months despite a rigorous paralysis treatment, then the chance of recovery is pretty much impossible. It seems that there is something like a six-month time limit for paralysis rehabilitation. It is the reason that most cases of paralysis are considered a 180-day-disease. In fact, medical insurances including hospital insurances only cover paralysis for a continuous period of 180 days. There still seems to be no available cure for long-term paralysis. The most important thing is that paralysis treatment must be done continuously and religiously in the period of 180 days. Paralysis rehabilitation can be ineffective to patients with paralysis that persists for more than six months! We believe that the reason for this is that the neurons in the brain cannot be revived or regenerated after this period. Scientists have discovered a new medical approach to treat paralysis by utilizing a toxic substance that can be injected to the paralyzed part of the body. Based on the study, by using this simple method, the paralyzed body will regain its ability to move in just a few hours or days. 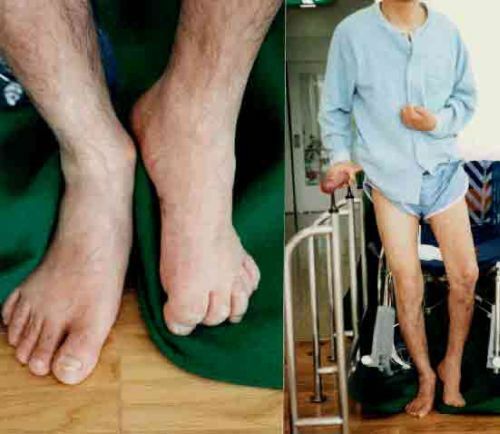 According to an interview conducted by a researcher, a patient witnessed a man who surprisingly able to walk without a cane one morning despite being paralyzed for several years. The patient asked the man how he got well after being paralyzed for many years. The man replied that he was injected with some kind of toxic medicine directly to the paralyzed muscles. This new treatment works by revitalizing dead muscles by injecting a certain modified toxic matter to the hardened muscles. 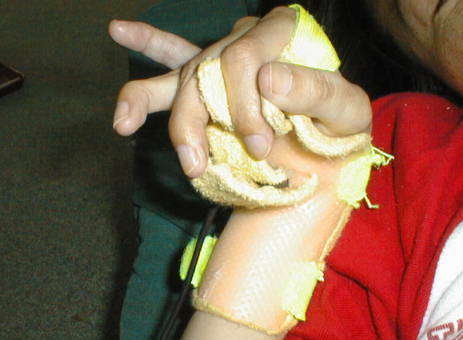 The paralyzed muscles will begin to soften right after the injection. According to the information, this is a toxin extracted from blowfish (pufferfish). Regaining function even after years of paralysis! Recently, another newer medical technology is being developed. This new medical treatment does not use toxic chemicals, and recovery is promising even after six months of paralysis. Someone said that the rehabilitation works well even the body has been paralyzed for 10 years, and that there was a case of a patient who was able to move his fingers and hold a glass after applying this treatment. This type of treatment utilizes very strong magnetic field and uses it to surround the defective muscles. The result of rehabilitation is immediate. Who knows, in the very near future, another method may be discovered that can bring hope to patients suffering from long-term paralysis just like the treatment with magnetic fields or with the PYRO-ENERGEN therapy.